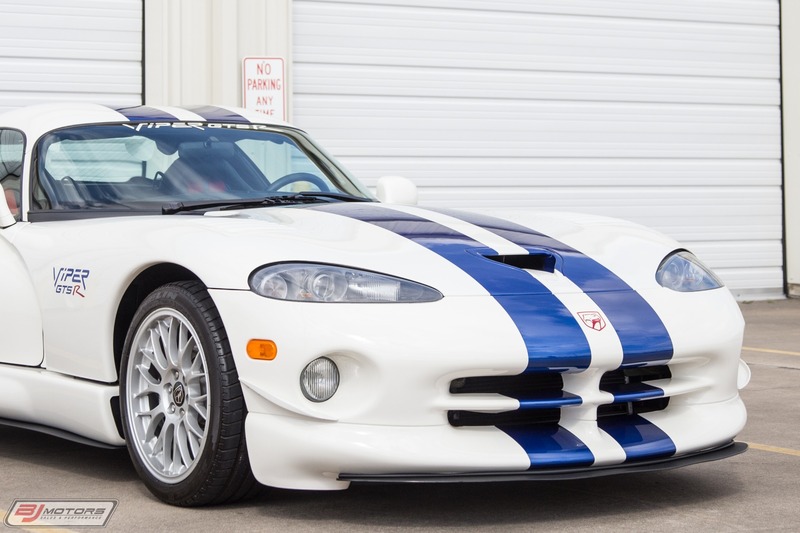 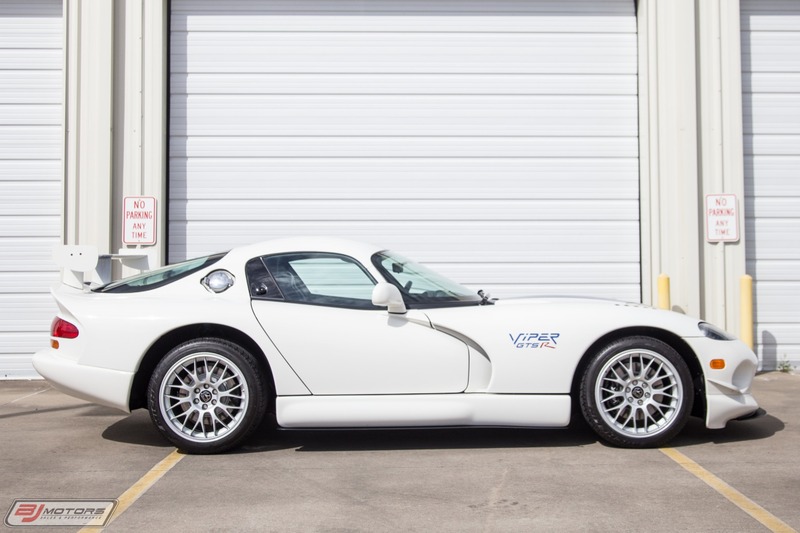 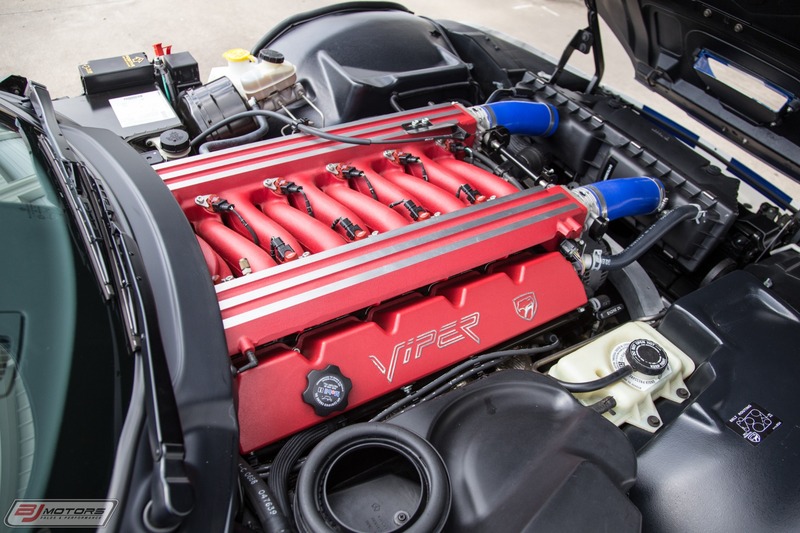 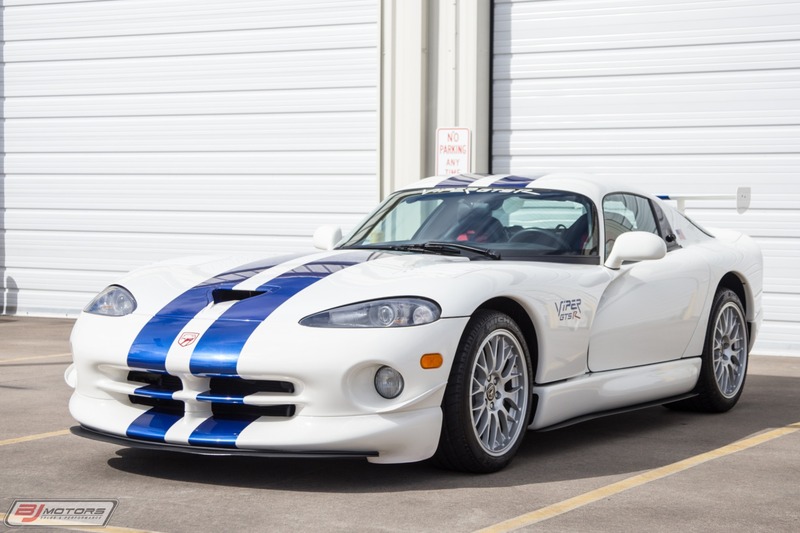 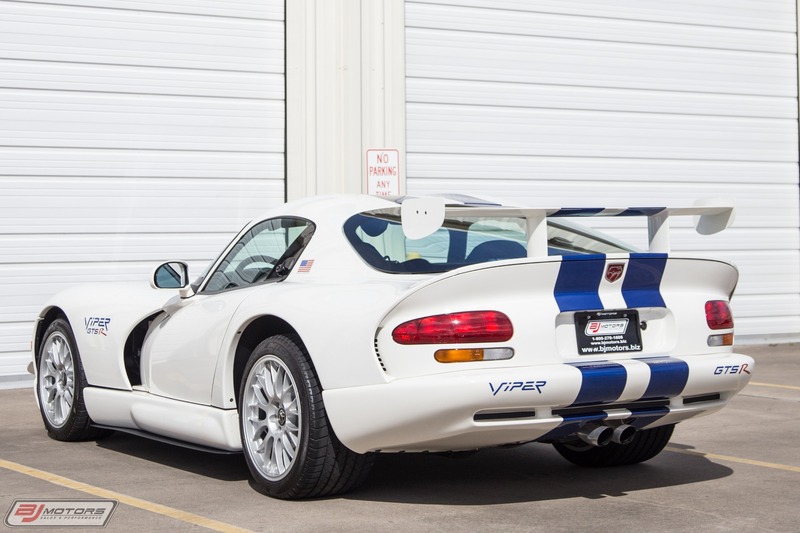 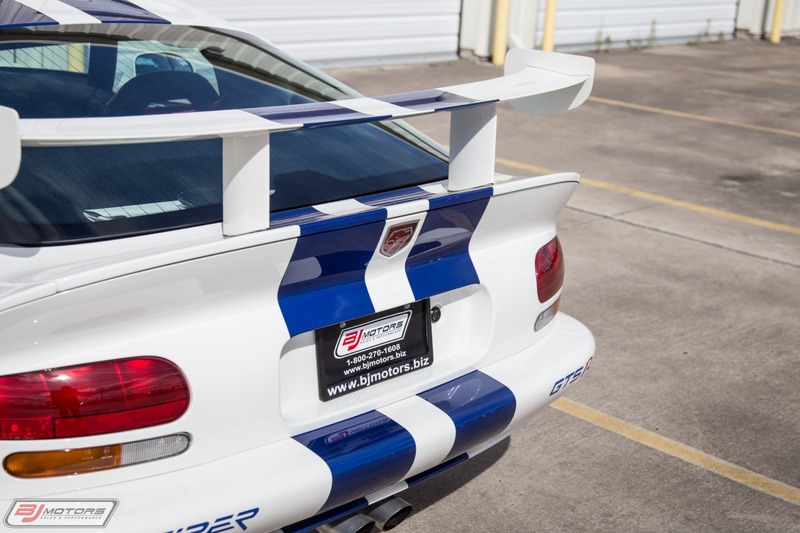 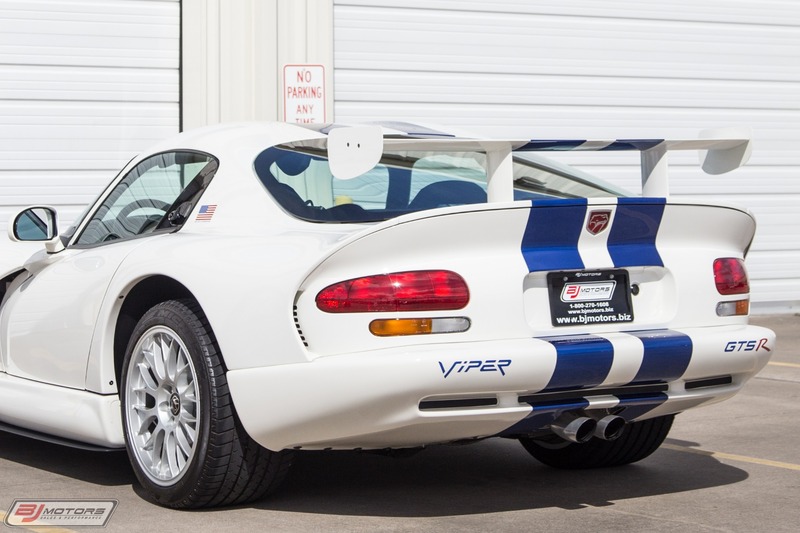 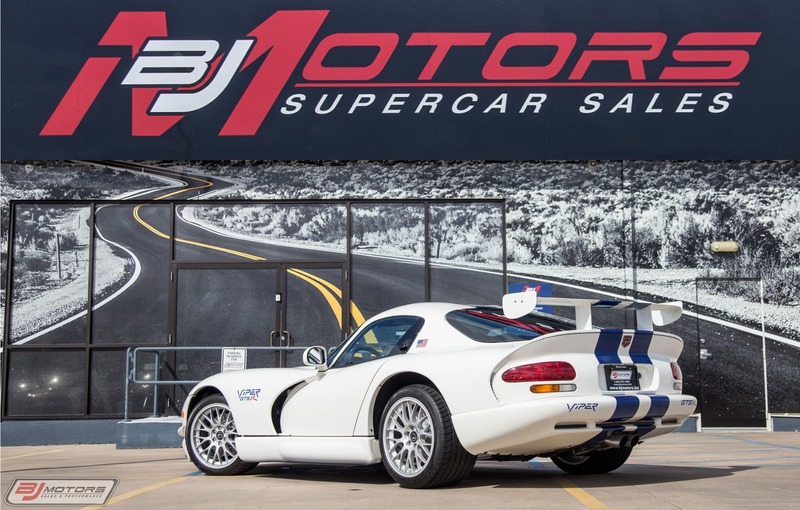 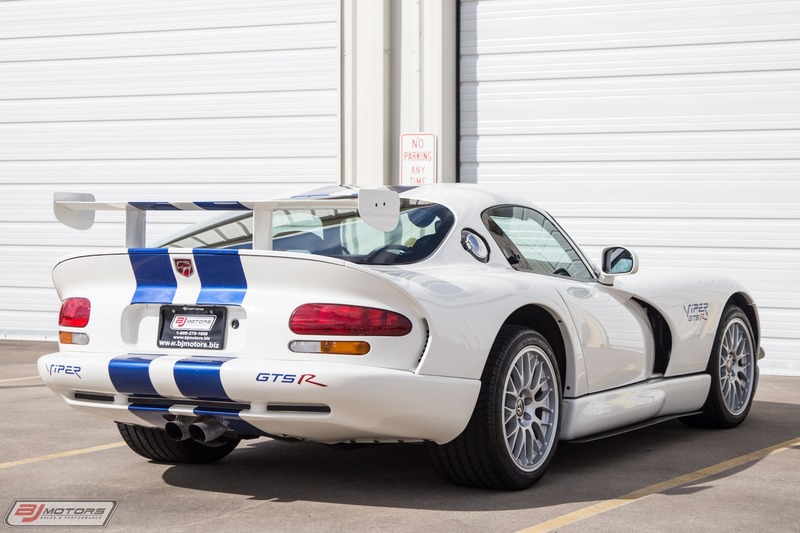 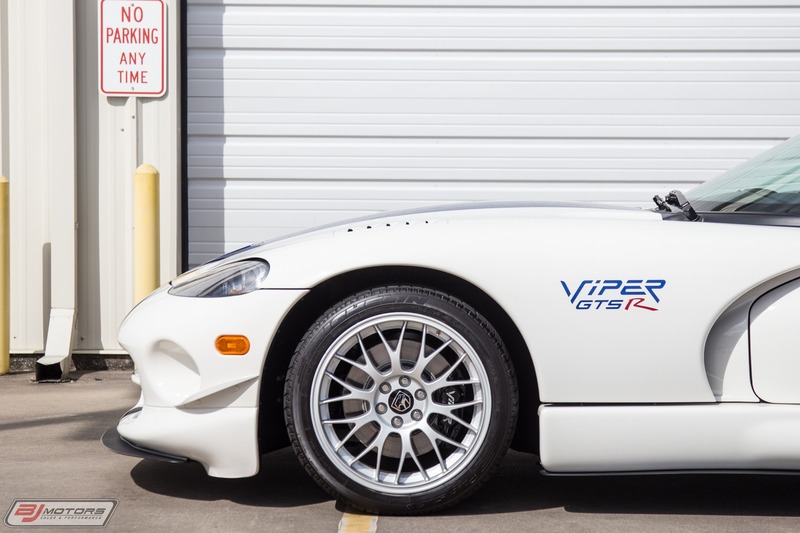 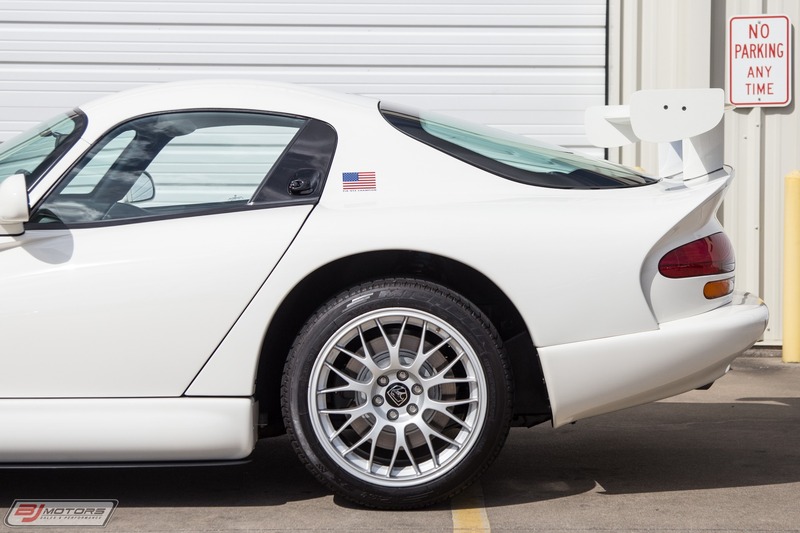 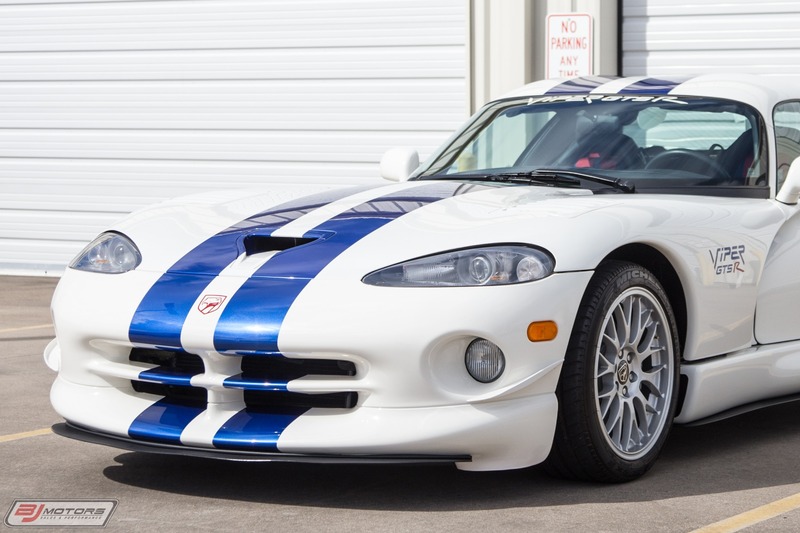 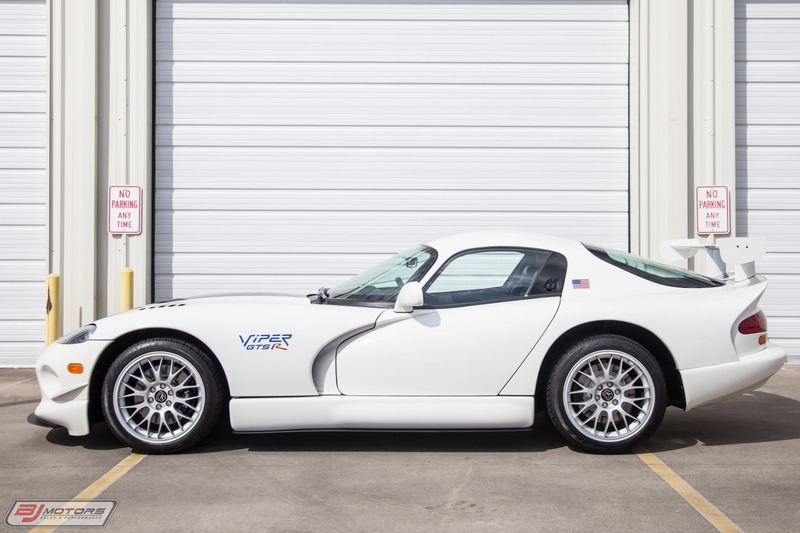 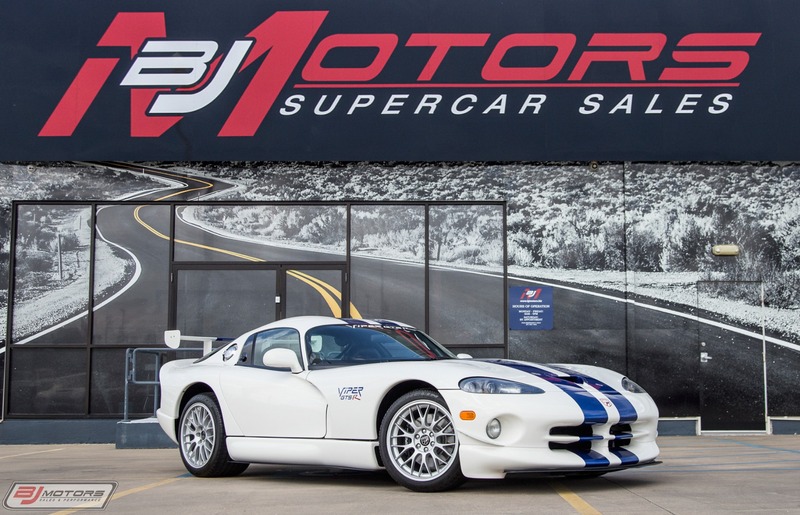 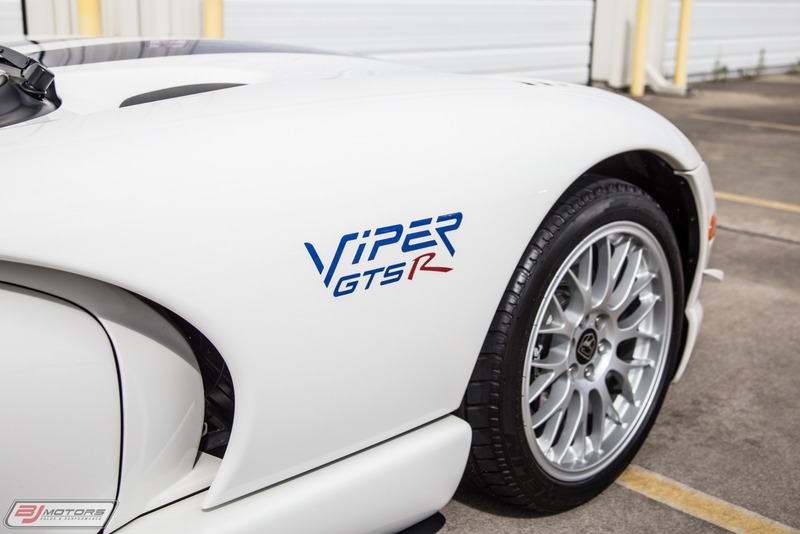 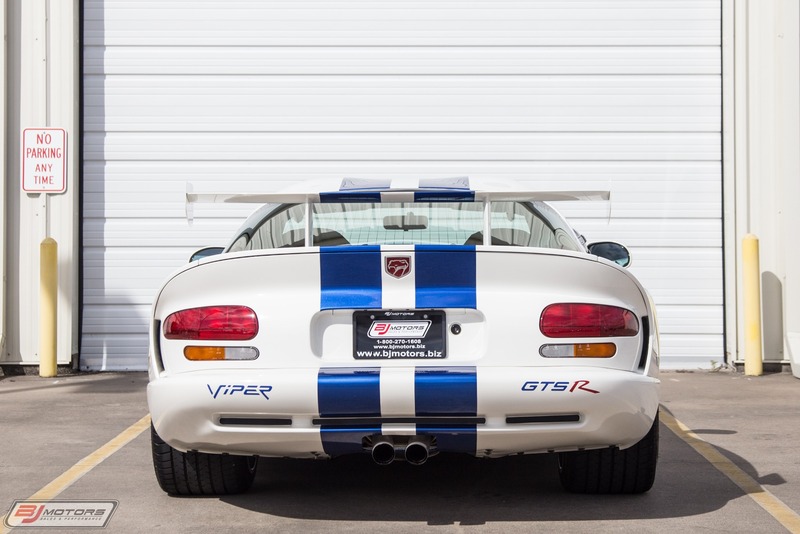 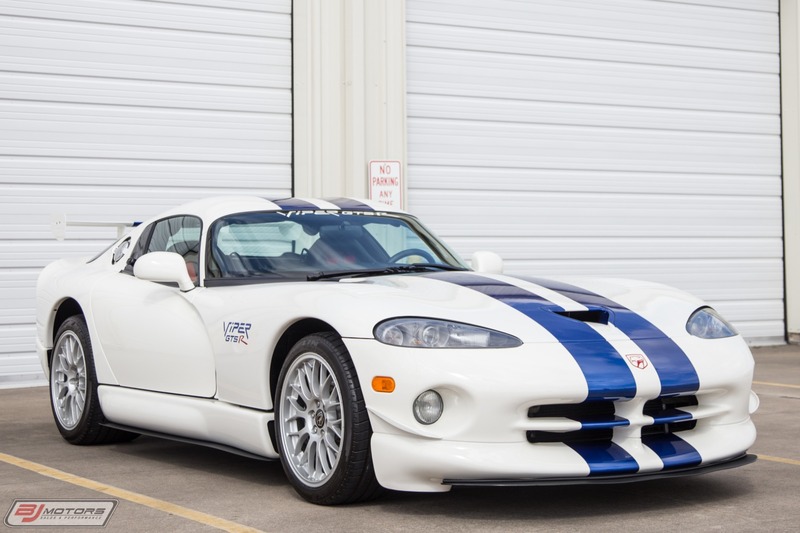 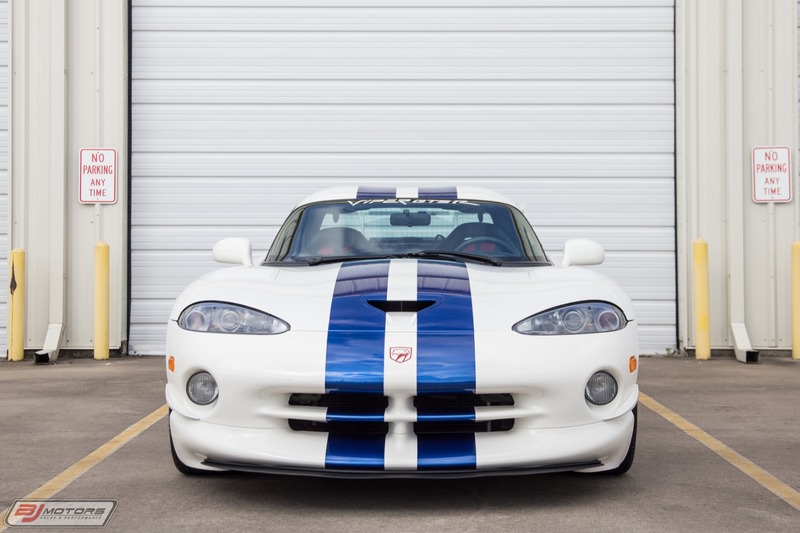 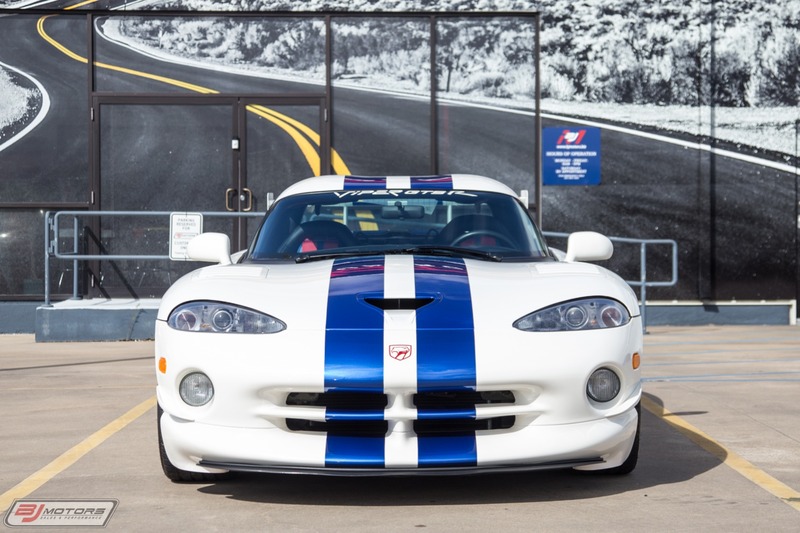 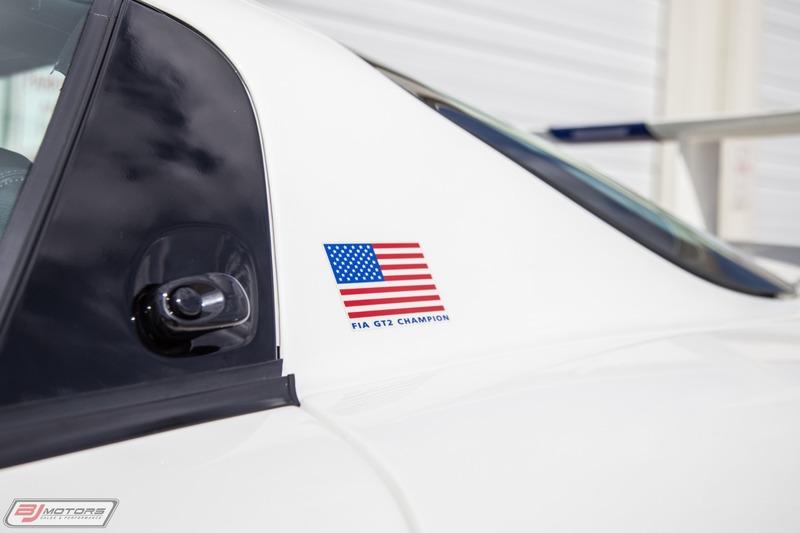 BJ Motors is proud to offer this historic 1998 Dodge Viper GTS-R/GT2. 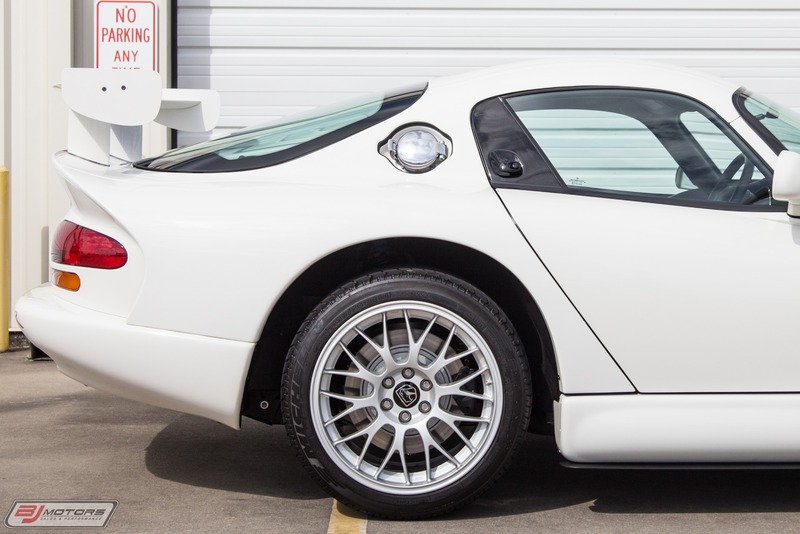 This is chassis number #48 and comes to us with only 977 miles. 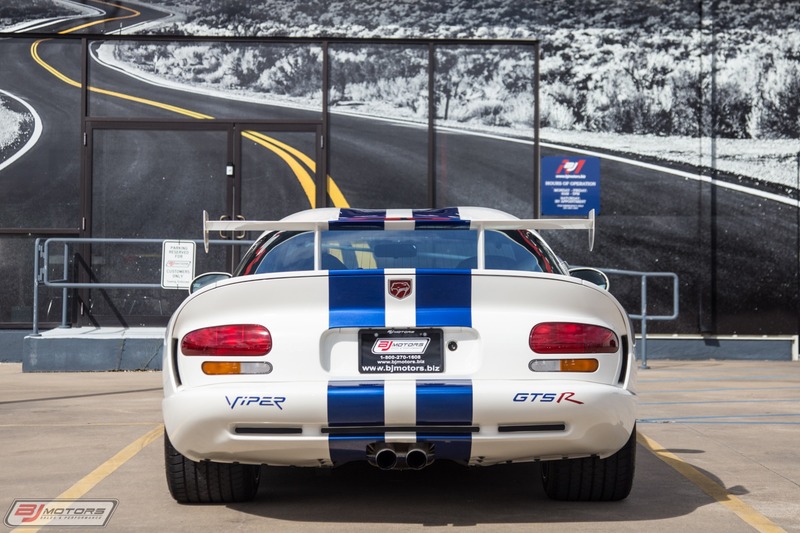 This has been deemed as one of the most collectible Dodge Viper GTS-R/GT2's built to date, This beautiful and all original 977-mile example was part of a large collection of Dodge Vipers. 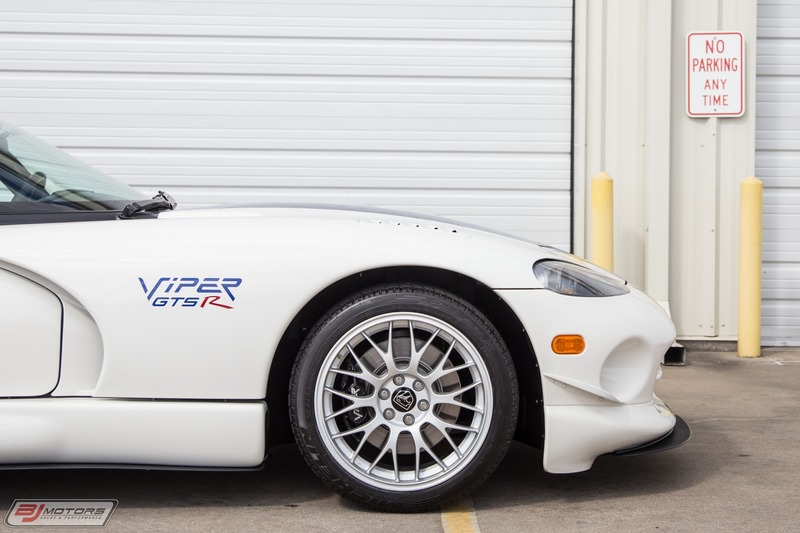 18-inch BBS forged aluminum wheels. 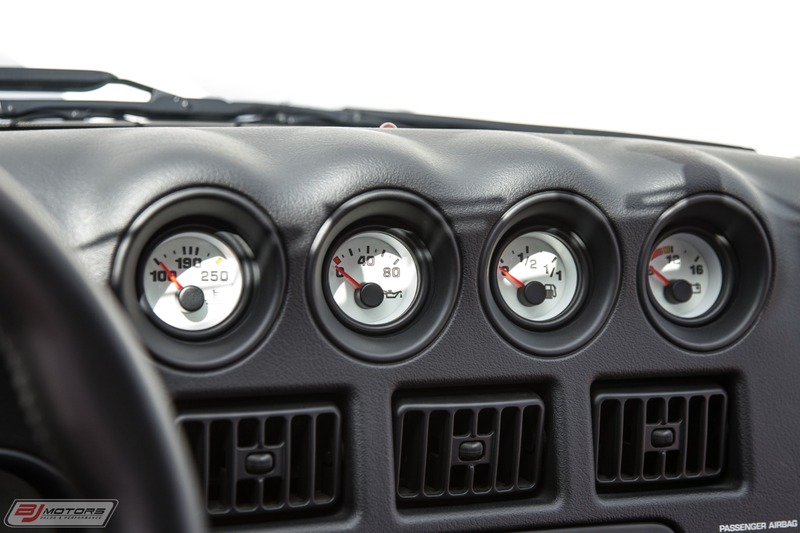 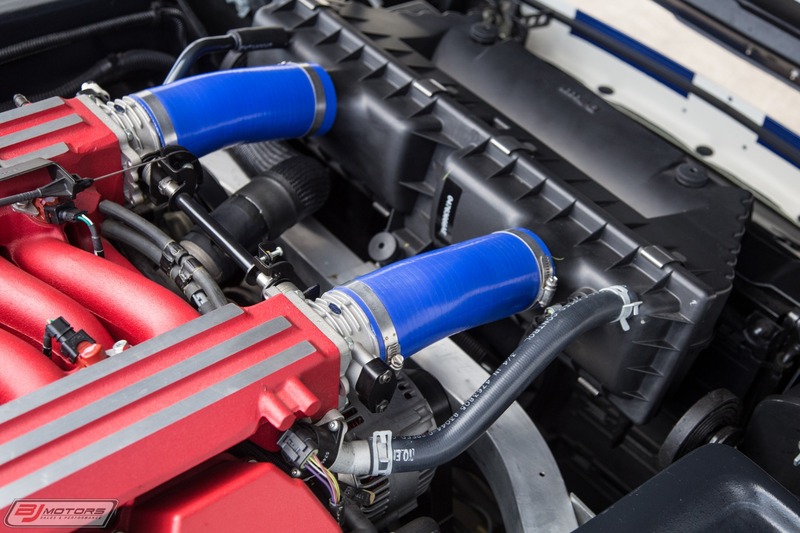 This particular car is also equipped with a K&N Intake and Filter. 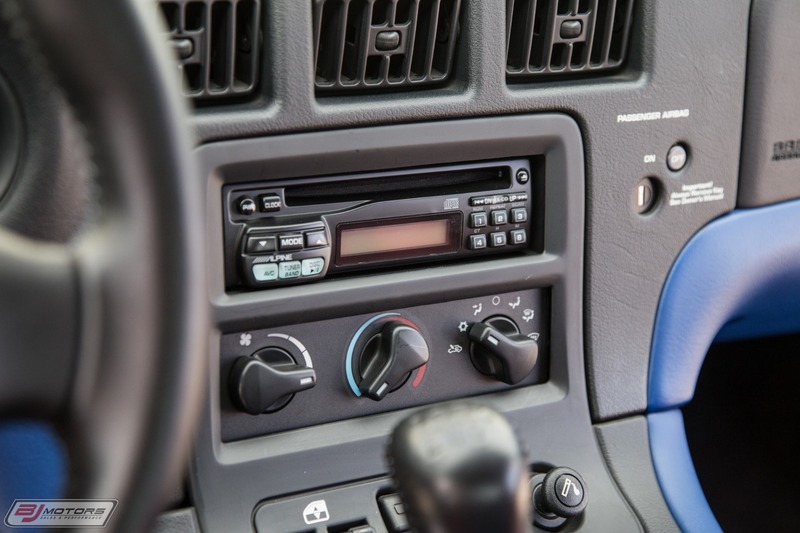 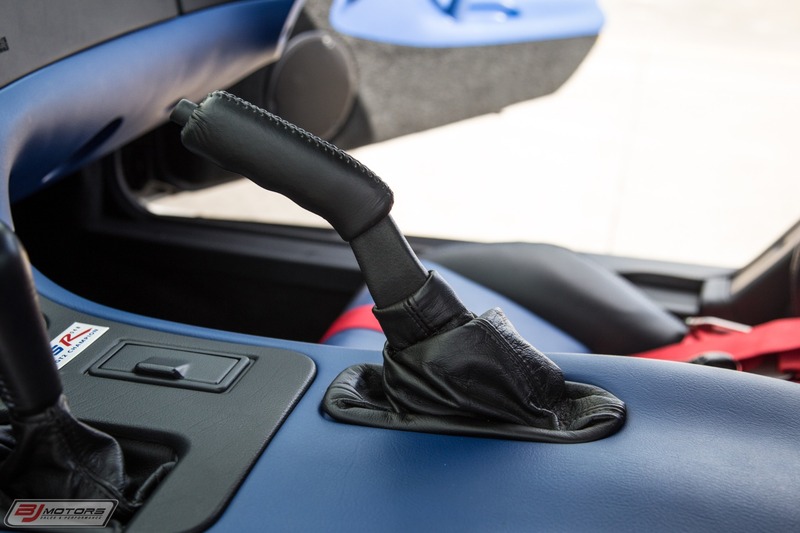 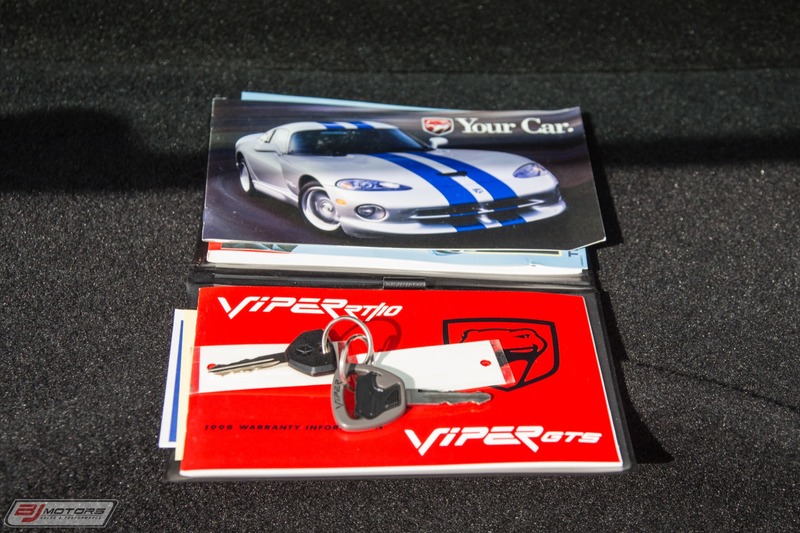 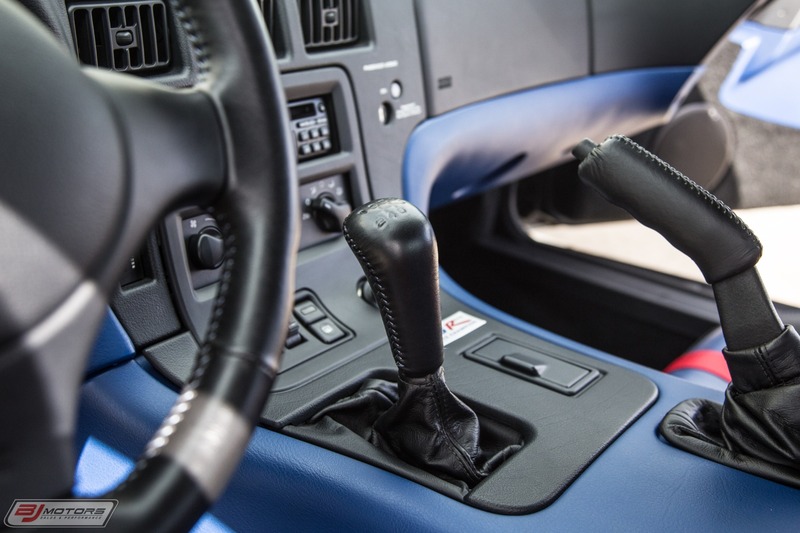 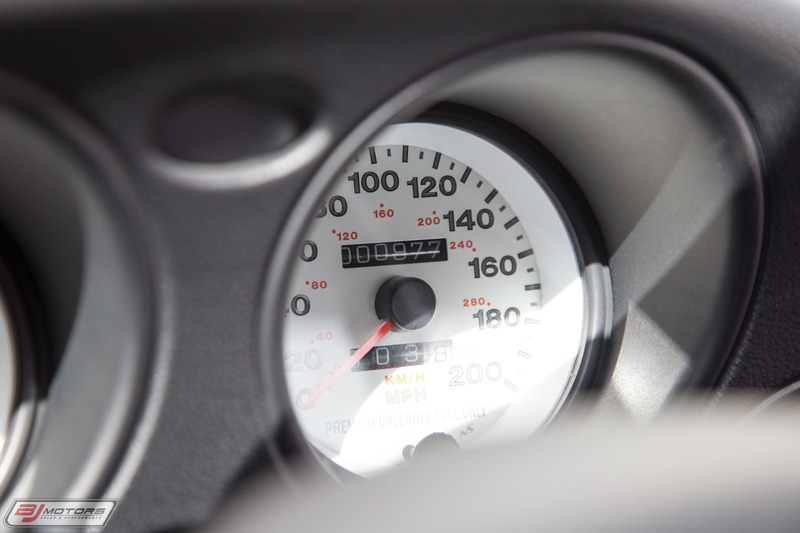 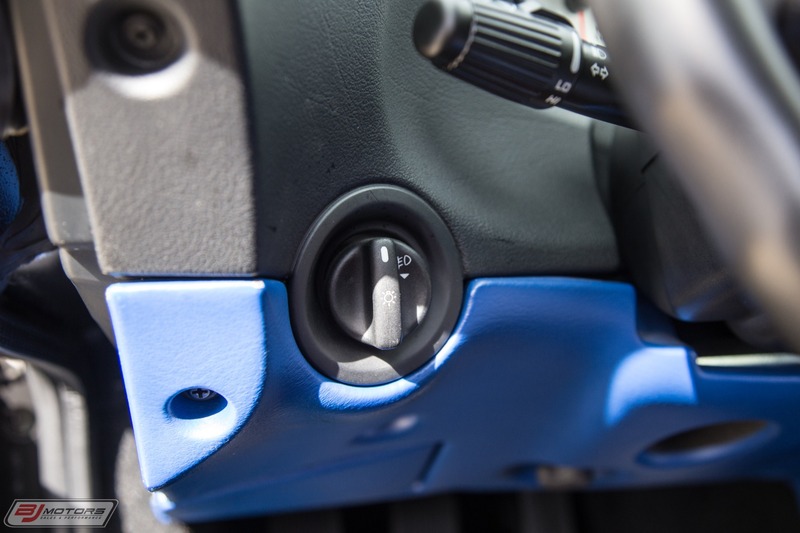 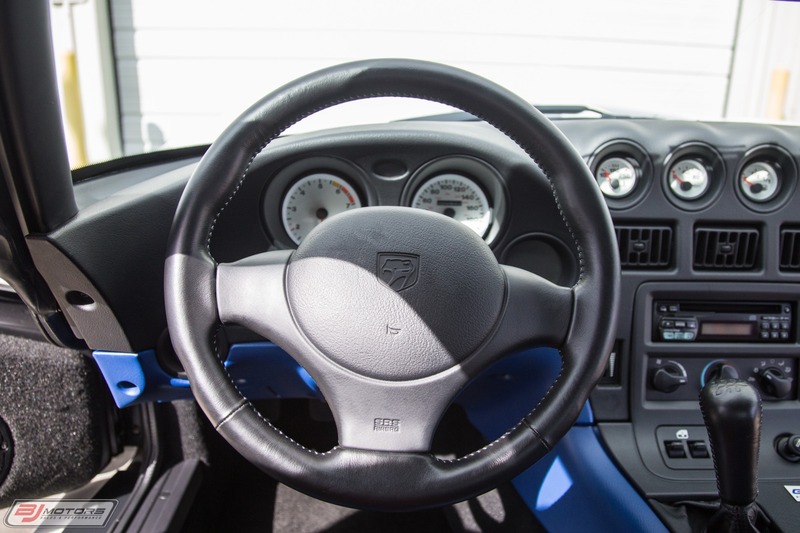 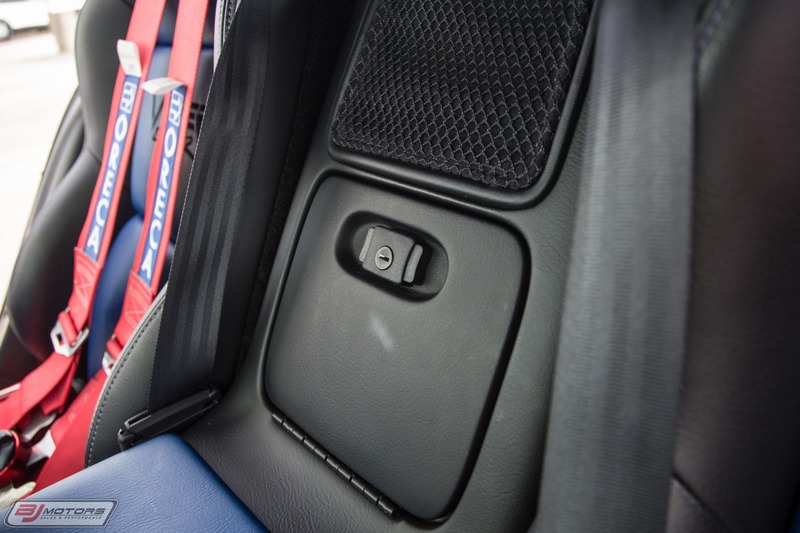 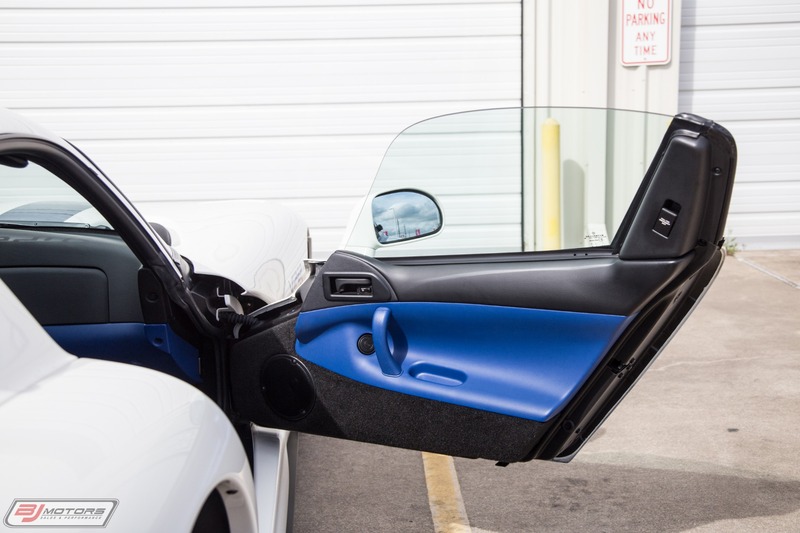 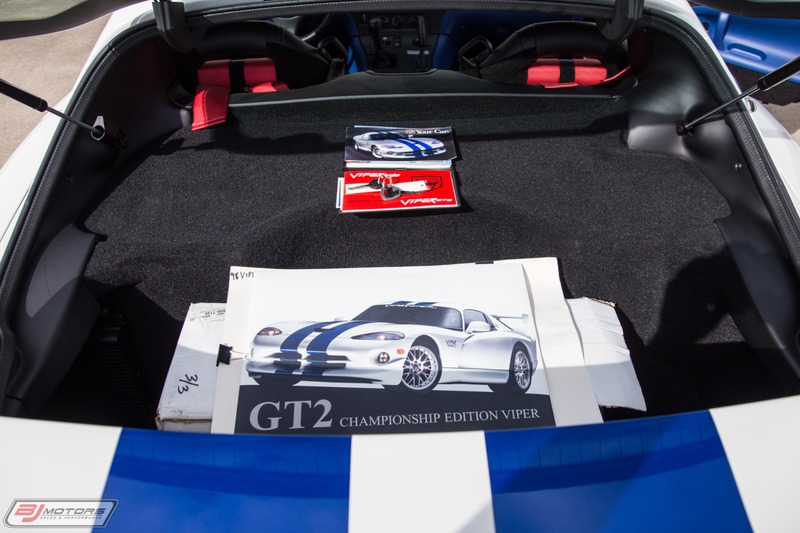 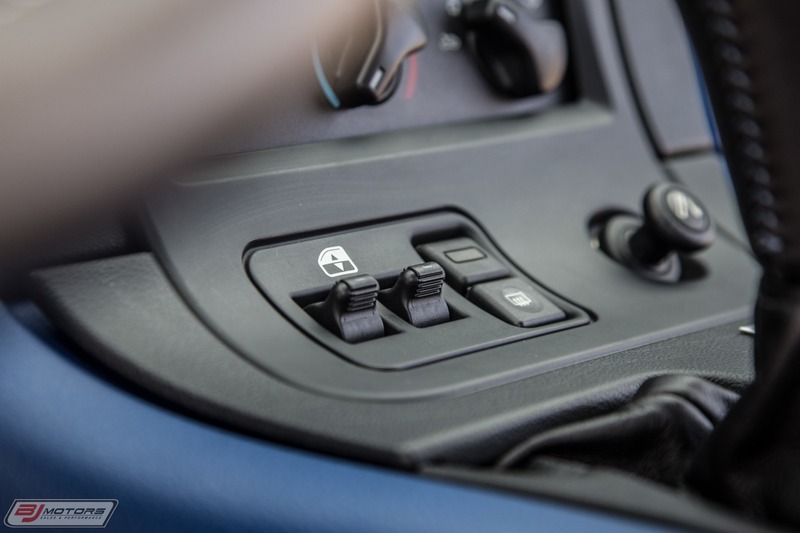 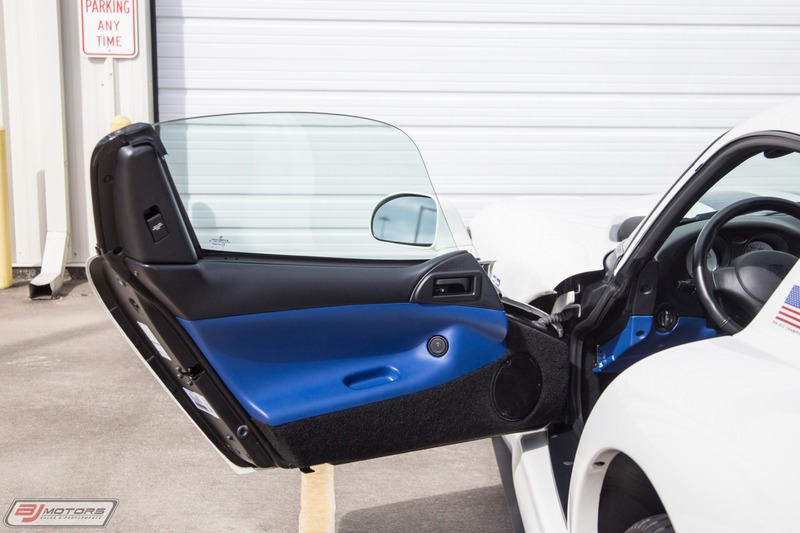 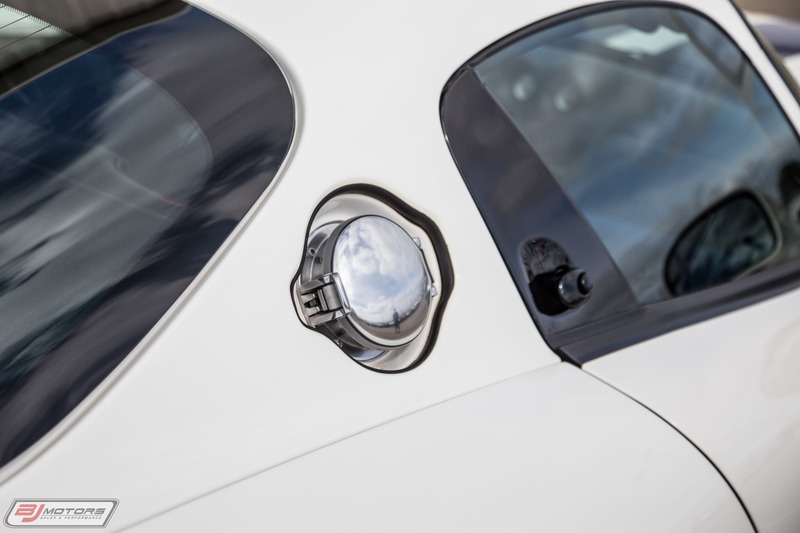 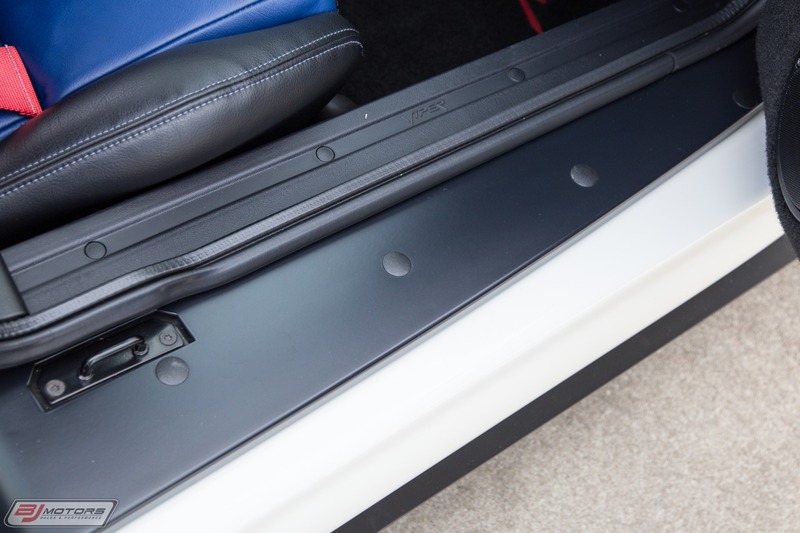 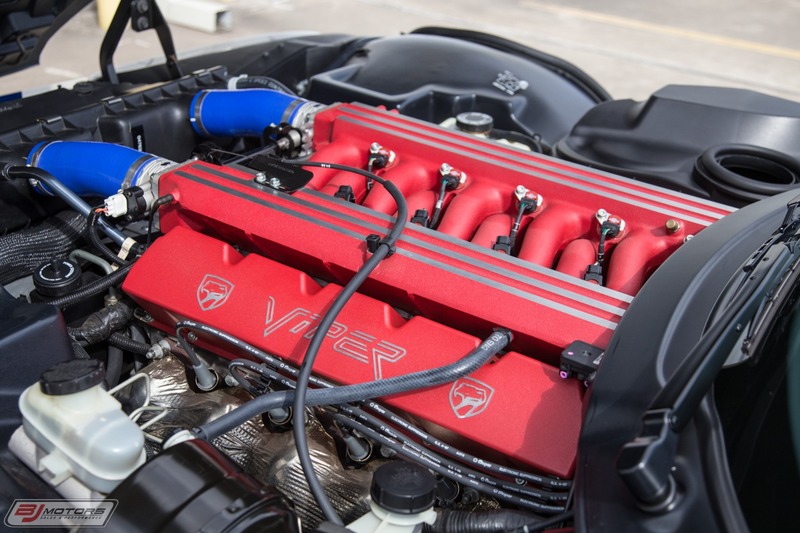 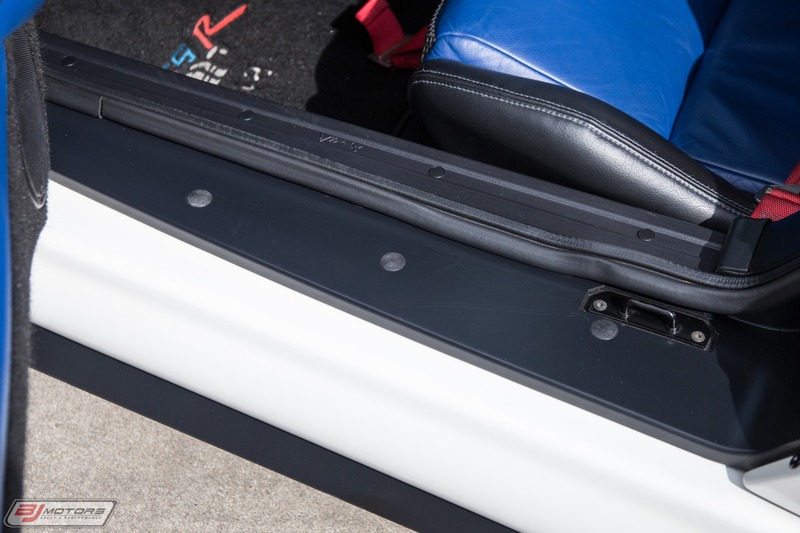 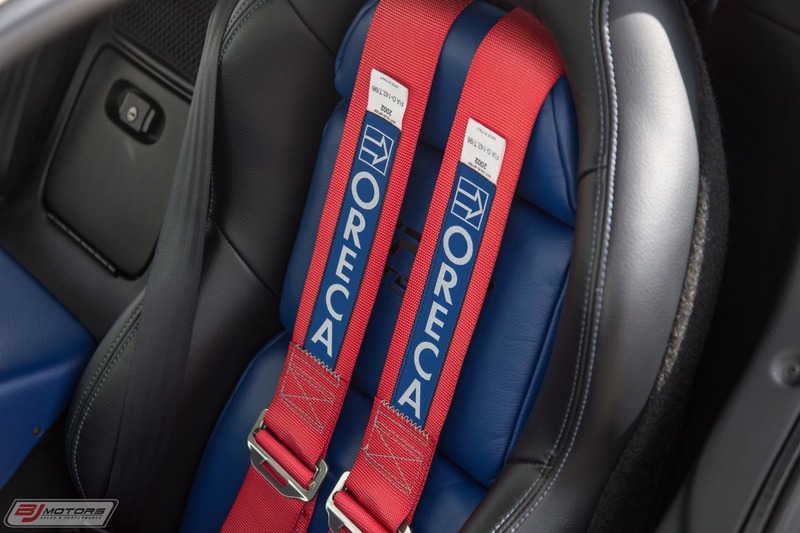 The car includes many valuables, including the original Books and Manuals, both keys and fobs, Original Window Sticker, a Welcome Ketter from Viper Plant Manager William Hinckley, the Original Car Cover (never opened), as well as a poster and magazine articles. 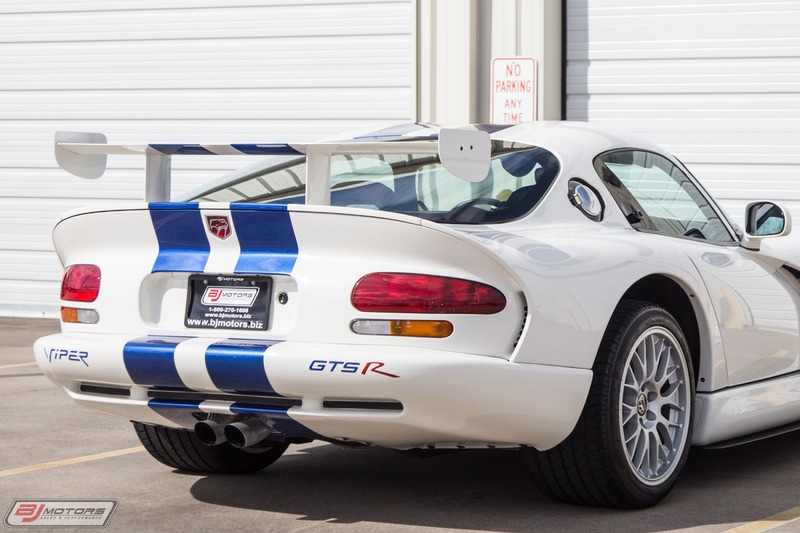 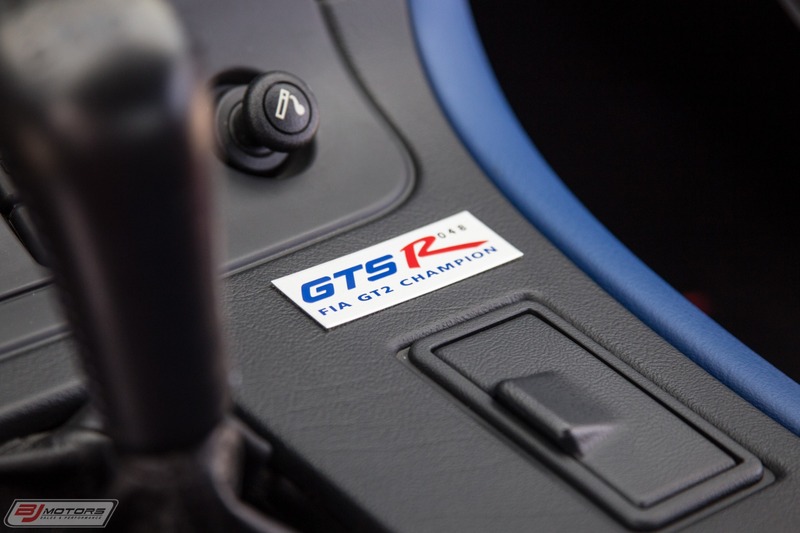 This GTS-R has a clean carfax and is in pristine condition!